When Will Mercer was eight years old, he strapped into a snowboard for the first time and a love affair began. 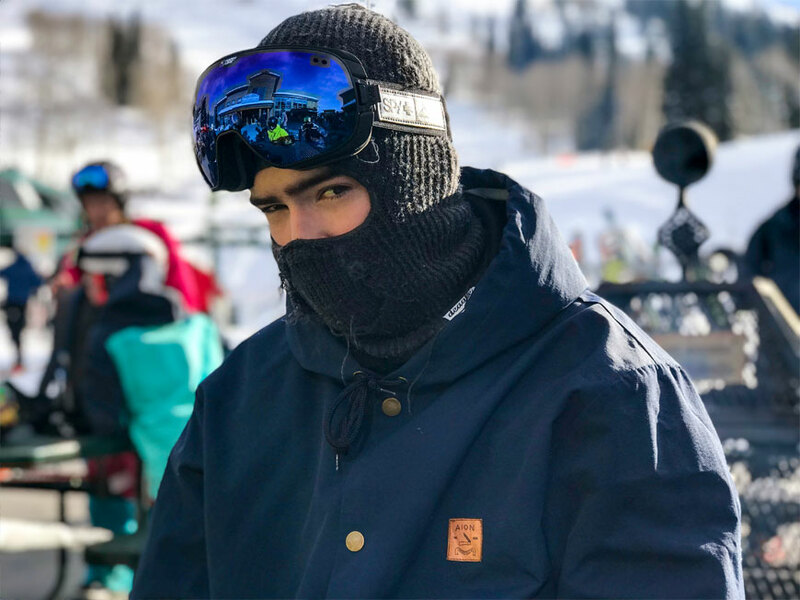 But it was not until he was a freshman in high school that he would carve a deep and promising path into snowboarding. That’s when he moved from Riverton, Wyoming, to Jackson Hole. Mercer, 17, is a self-described romantic who sows seeds of passion into everything he does, snowboarding included. 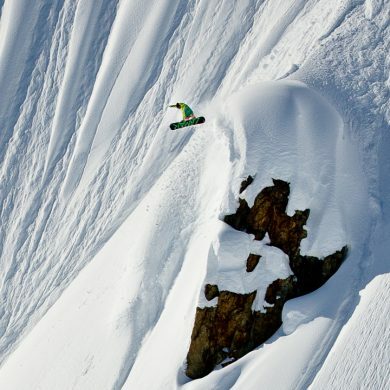 Born in Shreveport, Louisiana, Mercer fed his growing appetite for snowboarding when he moved to Riverton. The young dirt biker would wake up at 5 a.m. and he and his mom would embark on six-hour road trips to Jackson Hole for a day on the mountain. In Jackson, he found a mentor who taught him the fundamentals of riding. He also found a sense of freedom. “When I click in at the top of a run and have the ability to go wherever I want, it is liberating and therapeutic for me,” he said. It was indeed the right decision and Mercer sensed that immediately. He said it felt like somebody hit the reset button on his life. He suddenly found himself surrounded by like-minded riders who pushed him to progress. Now Mercer is gunning for a national championship on the IFSA Freeride Tour. He placed 5th at the North American Championships last year, after a season full of 1st, 2nd and 3rd place finishes at the regional and national level. 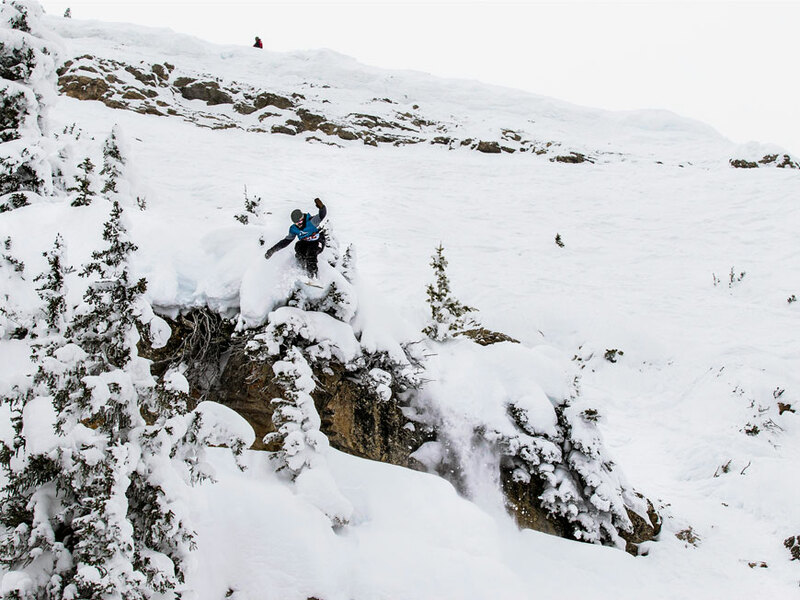 His experience freeriding in Jackson Hole is a tool in his competitive toolbox: “Freeriding and competing in freeride do not have a large difference,” he said. “When I freeride I don’t tend to visually inspect things before I ride them, which allows me to snowboard more impulsively; I’m less likely to overthink a feature that I’m nervous about.” In competition, however, Mercer said a lot of inspecting and planning goes into the run. 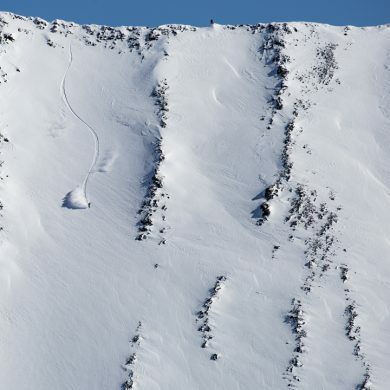 This might not be as fun as freeriding, he said, but it helps him dial in a strong line. Here in Jackson Hole, that is exactly what we want to hear. Ride on, Will. 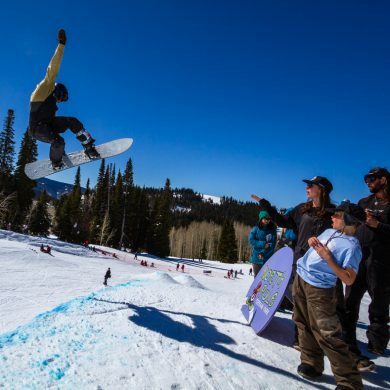 Lance Pitman is head snowboard coach and assistant program director for the Jackson Hole Freeride Program. He grew up riding Jackson Hole and now lives in Victor, Idaho.